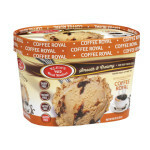 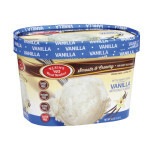 This special Parve hit flavor adds to the Klein`s non dairy ice cream. 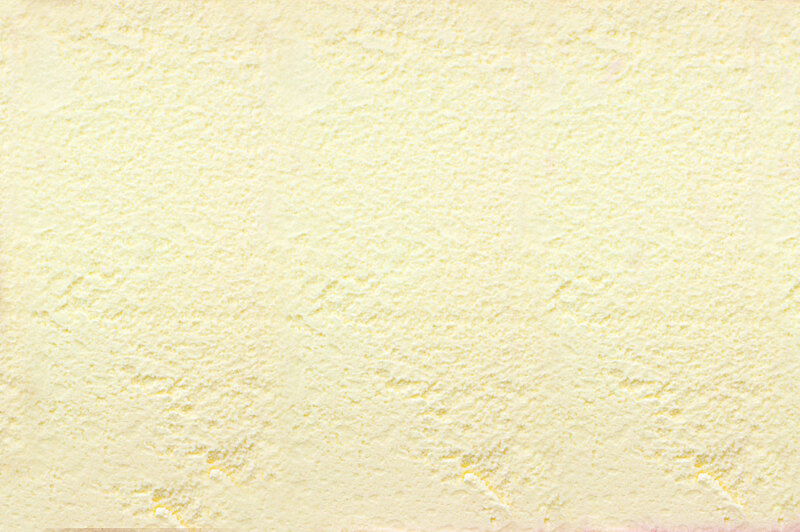 Mint chip looks as good as it tastes. 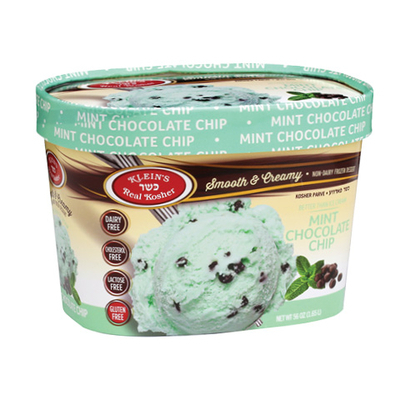 Soft green refreshing mint ice cream is sprinkled with chocolate chips to create the perfect blend, AAAHHHHH!!! 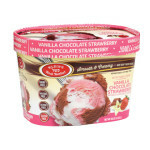 Ingredients: Water, sugar, corn syrup, chocolate chips (sugar unsweetened chocolate, cocoa butter, soy lecithin, natural vanilla extract), hydrogenated coconut oil, maltodextrin, soy protein concentrate (sulfites), propylene glycol monoester, mono and diglycerides, guar gum, cellulose gum, carrageenan, natural flavor, yellow 5, blue 1.